Boris Johnson is set to receive a £72,000 a year parachute payment for stepping down as London Mayor. The sum is given to every former boss of the capital who leaves City Hall, according to The Sun, and is used as a resettlement grant to ease the blow of the sudden loss of career. 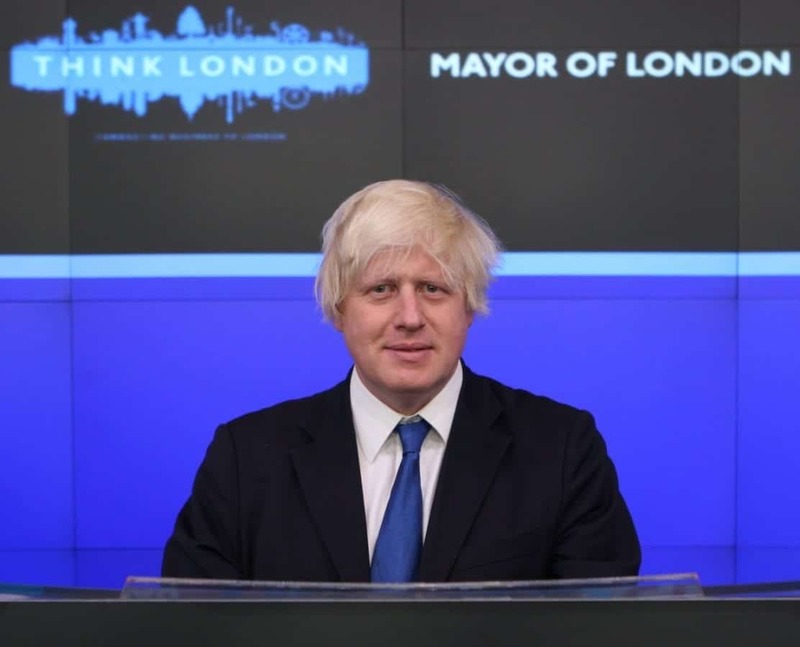 But Johnson earned £612,000 last year and is set for a similar sum again as MP for Uxbridge and South Ruislip as well as various publishing deals and column work. Campaigners have been quick to ridicule the generous taxpayer-funded pay, with TaxPayers’ Alliance Chief Executive Jonathan Isaby telling The Sun newspaper that most people are probably surprised such “golden goodbyes” still exist. “With the Government rightly committed to cutting the cost of politics, this is a reminder that the system is still in need of reform. “Elected mayors are effectively on fixed term four-year contracts so there is no justification whatsoever for them being entitled to further dollops of taxpayers’ cash in so-called resettlement payments when they step down”, he said. Previous PostKhan’s Coup: Night Tube is Go!